Celebrating beauty, motherhood and woman empowerment, Mrs. Philippines-Globe is now on its fourth year after being launched in the country in 2012. This pageant aims to empower married women (including single parent), to be pro-active and be inspiration through their achievements, life stories, and be a mover of society by engaging in charitable causes. 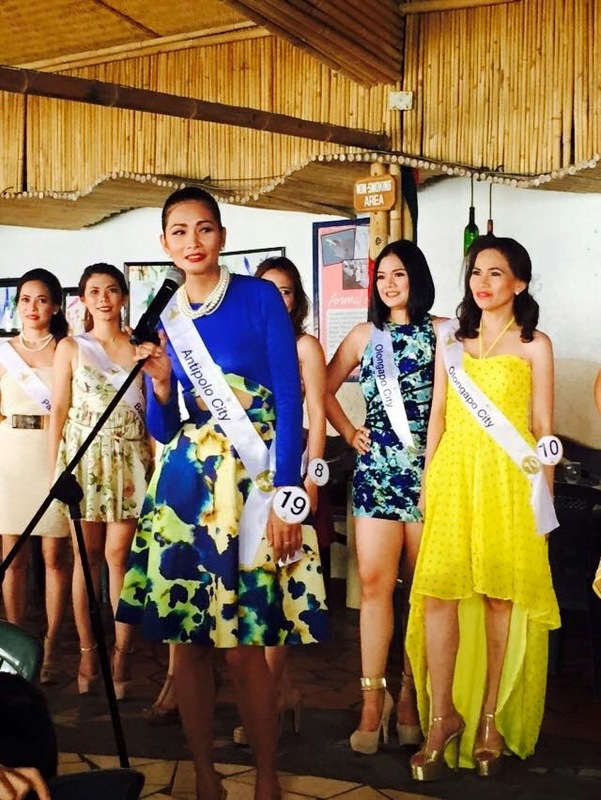 From numerous hopefuls all over the country, only 20 candidates emerged from the strict screening of Mrs. Philippines-Globe. "This year's Mrs. Philippines-Globe candidates embody the real strength of a Filipina mother- a woman who's not confined by stereotypical notions, but rather a strong and bold individual who can fulfill her responsibilities as a mother and a wife without compromising her own dreams." - Morena Carla Cabrera-Quimpo, Mrs. Philippines-Globe national pageant director. 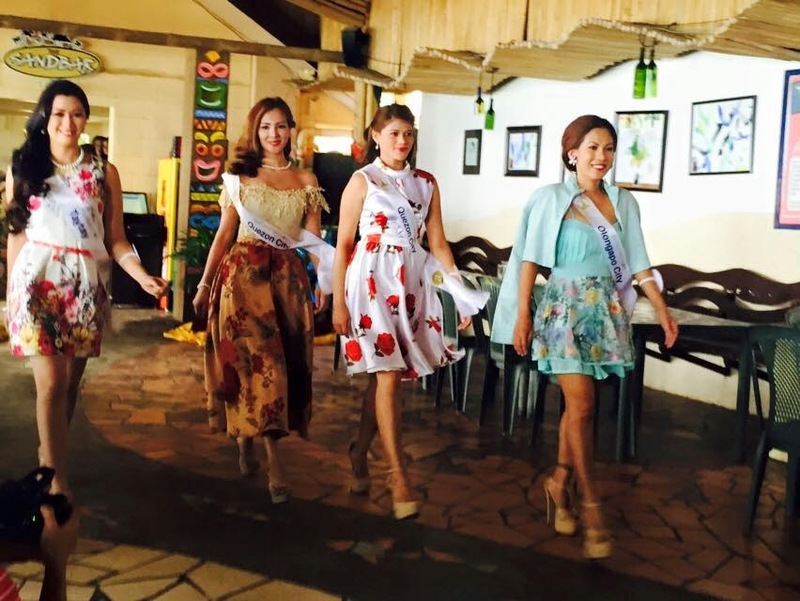 The lovely ladies are presented to the media for the first time last April 29, 2015 after their three-days stay at Camayan Beach Resort were they got to mingle with each other and do a series of bonding activities as well as showcase their talents. The winner of Mrs. Philippines-Globe 2015 will represent the Philippines in the prestigious Mrs. Globe 2015 World Finals that will be held in Shenzhen, China in November. Aside from the title, the other candidates also has the chance to bag the coveted Woman of Substance title, as well as Achievement of the Year, Charity of Advocacy of the Year, Best Talent of the Year, Career Woman of the Year, Most Beautiful Face, Darling of the Press, Entrepreneur of the Year, Mrs. Body Beautiful, Most Elegant Woman/ Designer of the Year, Personality of the Year, Husband of the Year, Calchews Supermodel Mom, and Solane Mother of the Year. This year's candidates include: Victoria Hamisch, Joana Krisanta La Madrid, Maria Aishelle Hwang, Sherry Lou Villasenor, Yolanda Llamas, Joann Rosales, Jhunie Grace Lagman, Carina Guevara, Almira Zapanta, Maria Engracia Maniago, Jonalyn Agustin, Ruby Liboon, Jennifer Umali, Marilou Weir, Estrella Bobruk, Roscel Tala, Joe Ann Smith, Alodia Solis, Mary Ann Temora, and Grace Albonia. 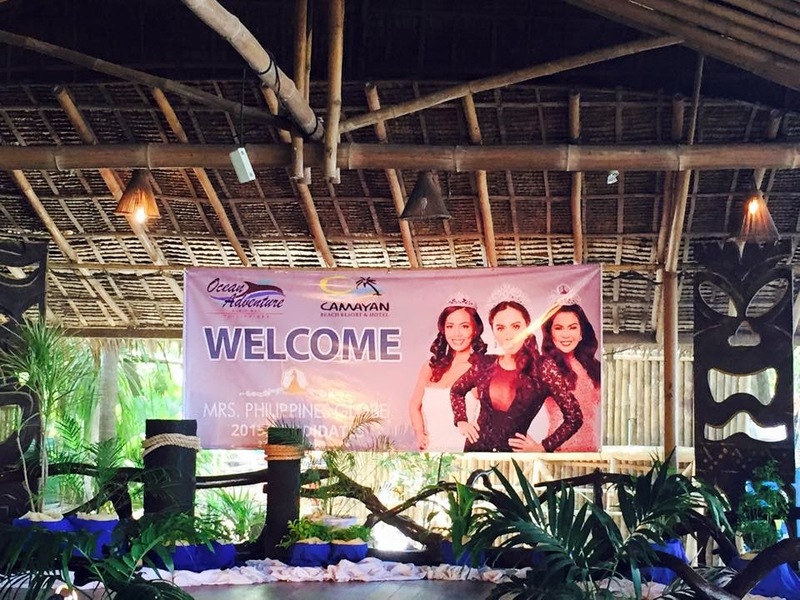 The Mrs. Philippines-Globe 2015 coronation night will take place on June 20, 2015 at the Subic Bay Convention Center. For ticket inquiries, email- mrsphilsglobe@eventvisions.com.ph. 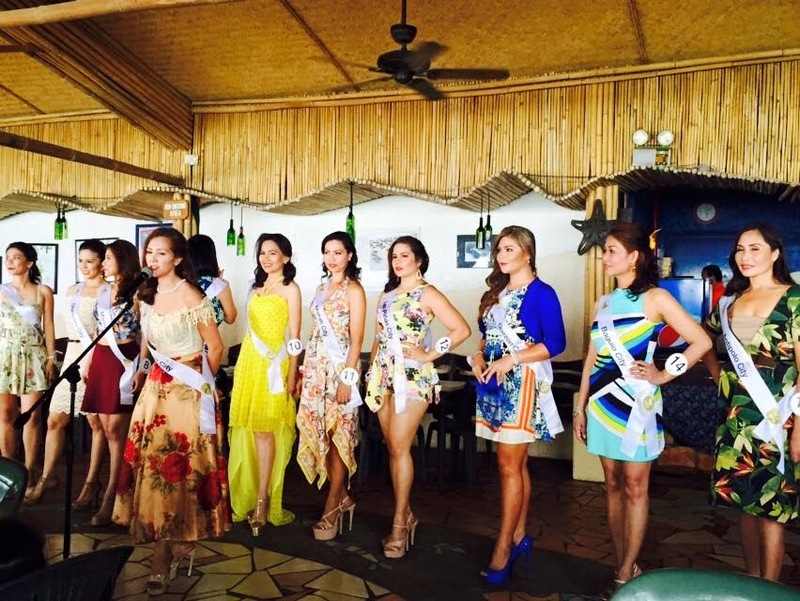 Mrs. Philippines-Globe is also presented by Camayan Beach Resort, Ocean Adventure, Calchews, Bio Oil, Working Mom, Easy Rock 96.3, Solane, Island Rose, and Subic Bay Convention Center. Click here to read more about my interview with some of the candidates and reigning Mrs. Philippies-Globe 2015 here.